We’re always looking to help out in the community. That’s why we’d like to let you know about a cause we support here in St. Pete! 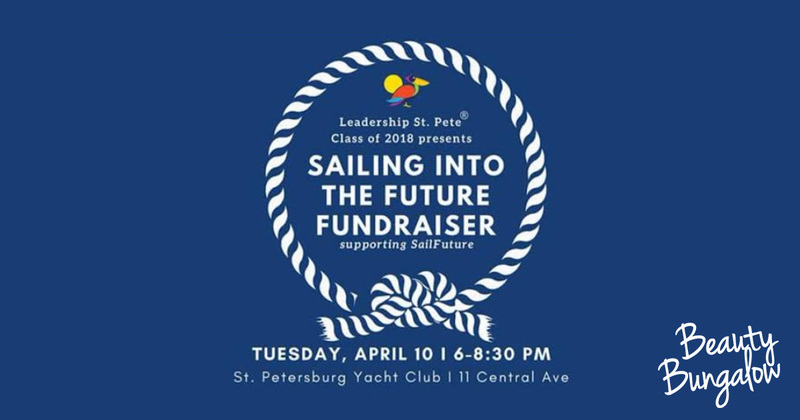 Leadership St. Pete is hosting a nautical themed fundraising event to support SailFuture. SailFuture’s mission is to fundamentally change the life trajectory of every youth served, by empowering them to change their behavior, improve their self-concept, and overcome deeply seeded trauma. SailFuture is a fully operational residential care facility for teenage foster youths. The event will be a fantastic opportunity to bid on auction items, enjoy wine and hors d’oeuvres, while enjoying an engaging presentation by SailFuture.